December 6, 2018 December 6, 2018 Inderjeet3 Comments on Aankh Marey Song from Simmba: Entertaining dance number with Golmaal Guys! Simmba started its promotion as right after 2 days here is the first song, ‘Aankh Marey’ is out and its full of energy and entertainment. Aankh Marey song is remix of 1996 film ‘Tere Mere Sapne’. One of the Super-hit songs of 1996 sung by Kumar Sanu and Kavita Krishnamurthy who got replaced with Mika Singh and Neha Kakkar in this Simmba ‘Aankh Marey’. 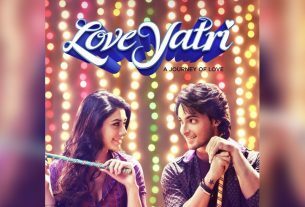 Choreography is so energetic and entertaining that you’ll start grooving with Ranveer and Sara. 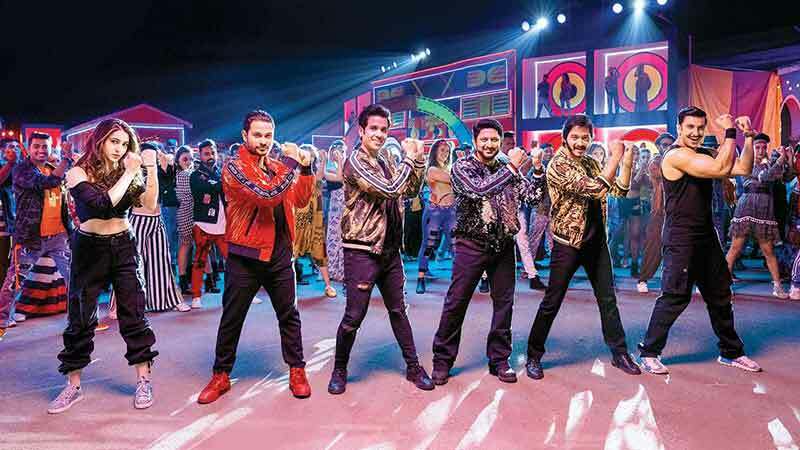 The awesome part of the song is, when Golmaal guys enter in the last Para and they all match their steps with Simmba cast. Arshad Warsi is the only person who has been part of ‘Aankh Marey’ song twice as he was there in the original one too. Watch the song and groove with the Rohit Shetty favorites in one frame and stay tuned for further latest updates regarding Simmba. Simmba Trailer Reaction: Rohit Shetty’s Simmba reminds you his Singham on each step! Kedarnath Movie Review: the disaster part makes Kedarnath a must watch! 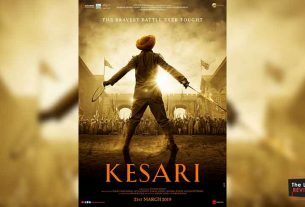 Official First Look Poster of Akshay Kumar’s Kesari is out and it gives us the glimpse of bravery. Aamir Khan announced his next film titled as ‘Lal Singh Chaddha’ on his Birthday today.